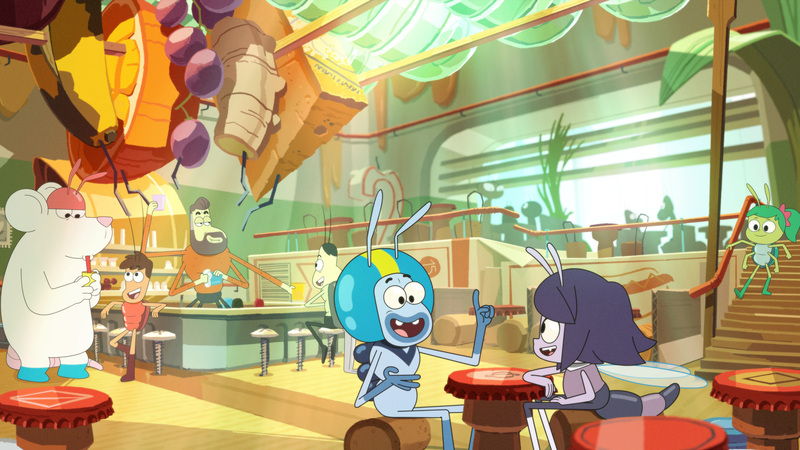 « Best Bugs » is a sitcom about three friends who are making their way in an amazing new city that’s more exciting and full of adventure than anywhere they’ve been before. 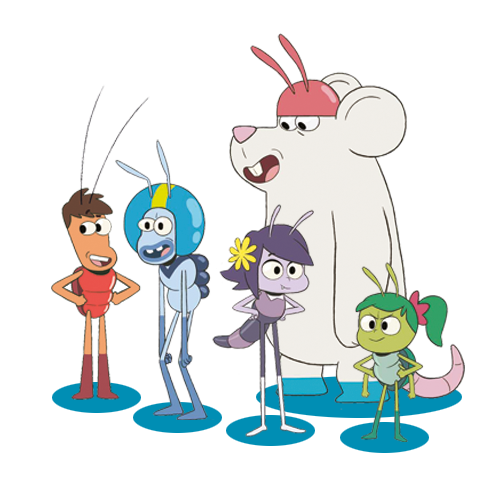 They’ll make great new friends, try out new things, and learn more about themselves with every adventure. 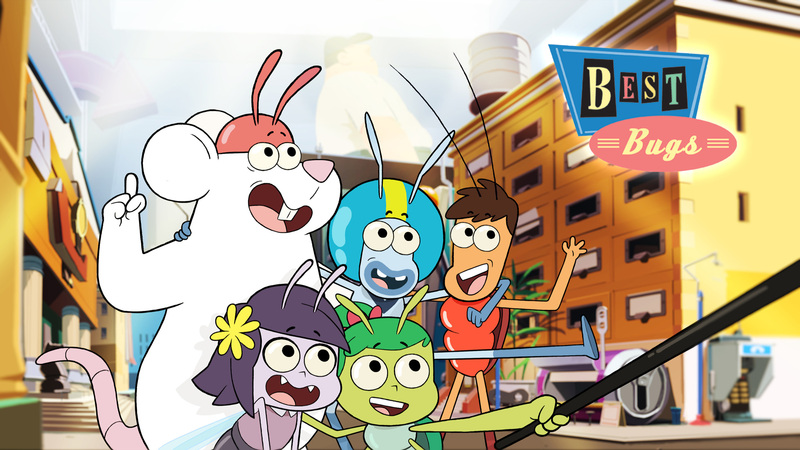 Oh, and did we forget to mention… they’re all bugs! 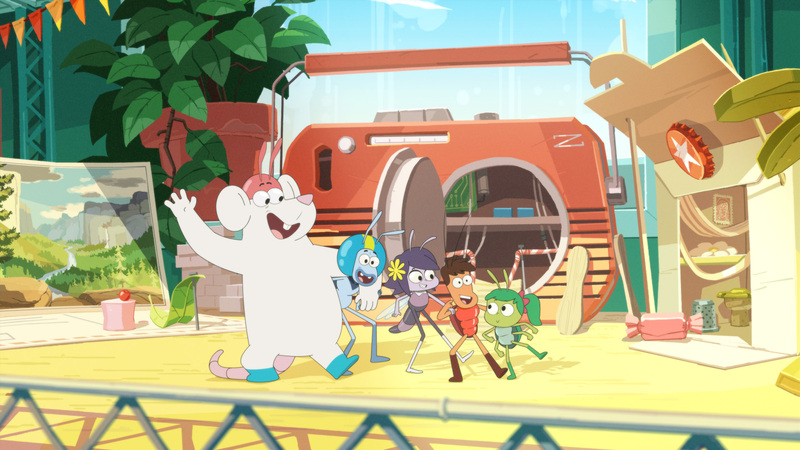 The ‘city’ they’re making their new home is a rundown human motel, but from their tiny point of view it’s a sprawling, bustling metropolis that’s just crawling with insect life, with a lively and colorful 50’s American vibe.